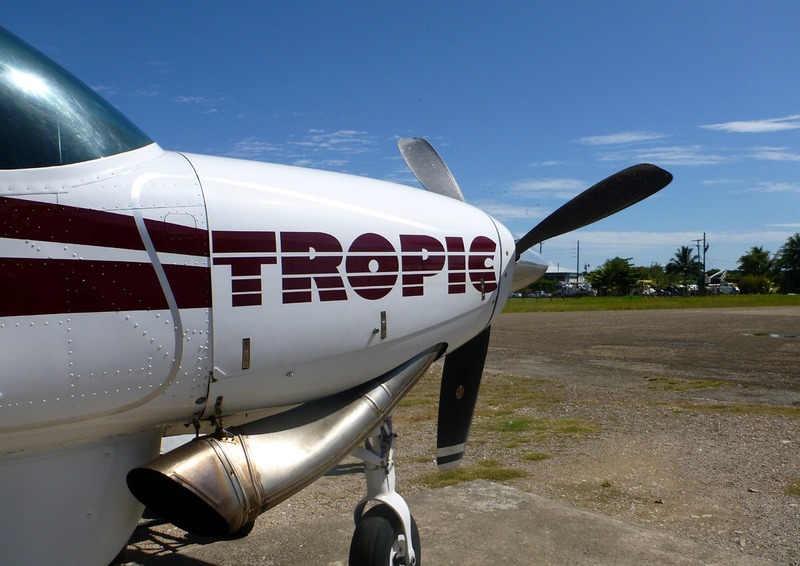 For our Belize Adventure Week trip, you will need a domestic flight to fly to Dangriga, Belize. Belize has two airports: the international airport is Philip Goldson International Airport (airport code BZE) and Belize Municipal which you sometimes use when flying in-country, or to nearby countries (airport code TZA). Two airlines service in-country flights in Belize, using both airports. There are daily flights between Belize International Airport, Belize Municipal Airport, Dangriga, Placencia, Big Creek, Punta Gorda, Corozol, Caye Caulker, Caye Chapel, Ambergris Caye, Flores, Guatemala, Guatemala City, and Cancun, Mexico. For a list of airlines to Belize, visit our Flying to Belize page. We also update regularly a list of current Belize airfare from 33 US and Canadian cities. For more information on the country of Belize, visit our Belize Facts page. Our Belize Adventure Week trip begins in Dangriga, Belize. Guests are responsible for their own transportation to our Dangriga meeting, which is at 6:00 pm on a Saturday. If flying in the day the trip starts, you will fly into Belize International, go through customs and immigration, exit the restricted international arrival section of the airport, and reenter the public departure section. There you will check in with your local airline which you have already made arrangements with for a flight to Dangriga. You should allow enough time for this process, so make your local airline reservation no earlier than 1 hour and 15 minutes after your international flight is scheduled to land. I may go to Caye Caulker (or Ambergris Caye, or Punta Gorda, or Placencia, etc.) before joining your tour. 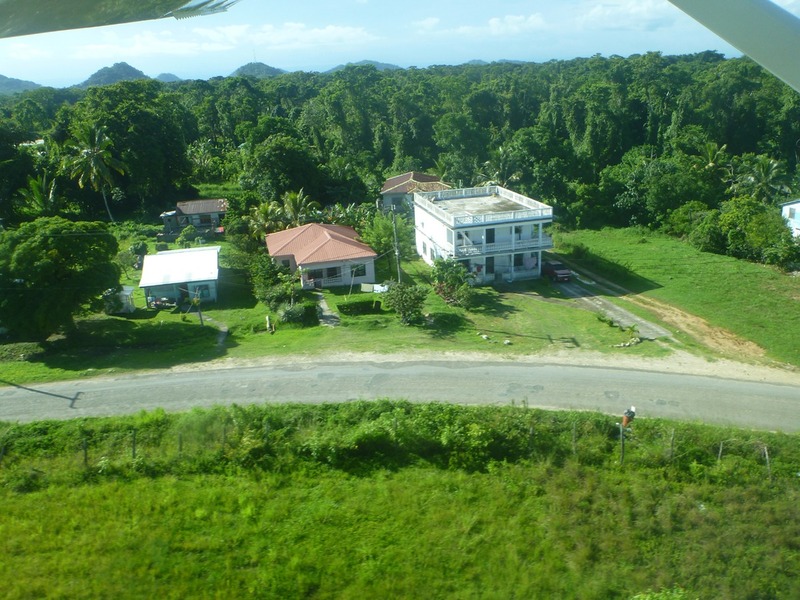 Is it better to use the Belize International Airport (BZE) or Belize Municipal (TZA) to then get to the Belize Biltmore Hotel to meet you (or are they both quite near)? If you flying elsewhere directly upon arrival in the country, you should fly from International, there’s no point in taking a cab to Municipal to then fly to your destination. But if you are already in the country, or upon your return to Belize City, you should always use Municipal. Because International is a bigger airport, landing fees are higher, so those tickets are always more expensive. Also, the government has given cab drivers permission to charge more for cab rides from International. So, a cab ride from International to the Biltmore is about $35, but from Municipal to the Biltmore, is is about $10, even though the Biltmore is actually closer to the International airport.